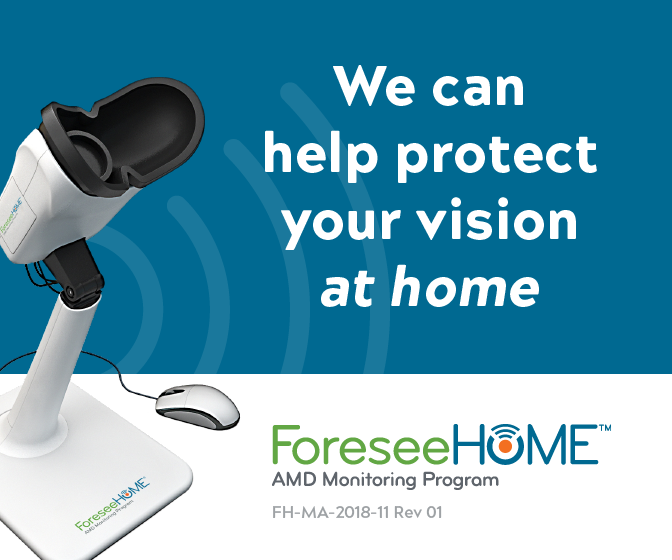 Advanced Vision Care is excited to announce that we now prescribe ForeseeHome, the first FDA-cleared home-monitoring device, to patients with intermediate dry age-related macular degeneration (AMD) at risk for developing wet AMD. 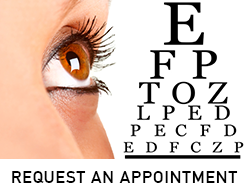 We believe that you deserve to look great and feel beautiful. 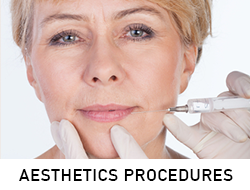 The aesthetic offerings at Advanced Aesthetics can make you look and feel more youthful without surgery or down time. 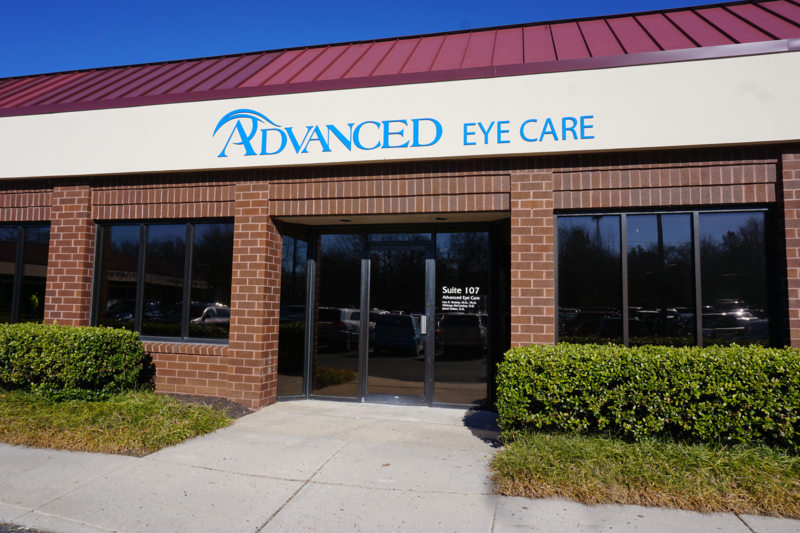 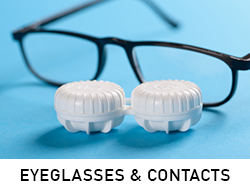 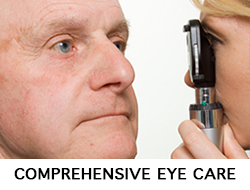 Welcome to the Advanced Eye Care website. 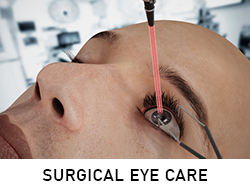 Our organization offers the most up to date, technologically advanced, in-depth and personalized surgical, medical, routine and emergency eye care. 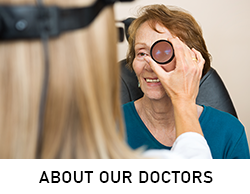 The Aesthetics division, Advanced Aesthetics & Med Spa, provides minimally invasive procedures designed to enhance our patients’ appearance and renewed sense of well-being. 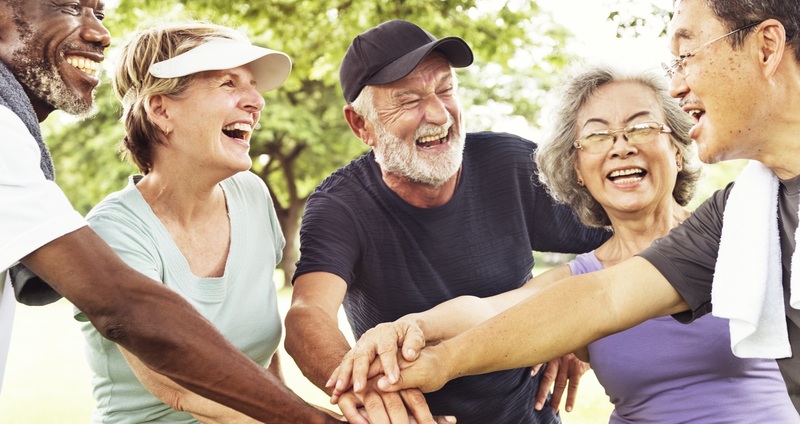 Above all, we treat every patient like they are a close friend or family member, who should always leave our offices feeling cared for and appreciated. 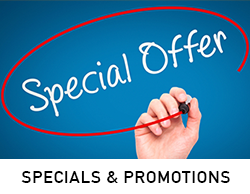 Click here to login to our Staff Resources section!